It’s January again and we are all making our resolutions for the New Year. As someone who loves setting goals and making lists, I know that I need to do it the right way to stay on track and accountable. This theory may not be new to many, but is still often overlooked. And that is using the S.M.A.R.T. system when making goals. Although I can’t take credit for this system, I can definitely apply it to everything I do. These details when setting goals provide structure and set you up for success. I’ll provide a bit more information about the details of setting S.M.A.R.T goals, but first I want to introduce my other love! May I have a drumroll but no eyeroll please! It’s CrossFit! I am an almost daily CrossFitter, and if there’s something that CrossFit does to people, it’s giving them the unexplainable urge to set goals! And then achieve them! And then set more! A vicious cycle I know! But seriously, you may laugh at that “typical CrossFitter”, but that’s just how magnetic CrossFit is. Once you get into it even just a little, you’re hooked! But, the most difficult part isn’t being so hooked on the “CrossFit Koolaid” that you just can’t stop thinking about the gym. So here is where those S.M.A.R.T. goals come in! And our coaches and community at CrossFit Armoury are here to help. Specific– I will join a beginner CrossFit class where I feel comfortable, and everyone will be as new as me! 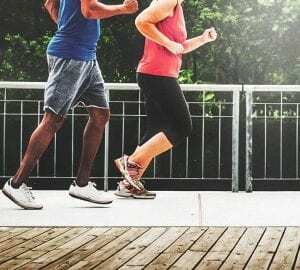 Measureable– I know that CrossFit Armoury offers a 4 week beginner program called Kickstart, which has 12 one hour sessions. I will attend at least 9 one hour sessions. 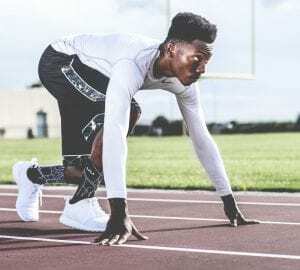 Achievable– I can find time to set aside one hour 3 times per week for 4 weeks. And if I can’t, I will do my best to set aside one hour even 2 times per week. Realistic– The CrossFit Kickstart program is run by coaches who can work with any limitation. They can make CrossFit work for me, whatever my needs. 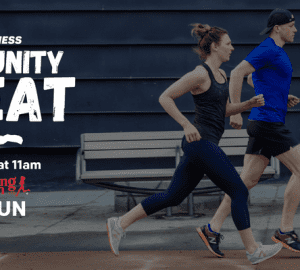 Timely– The CrossFit Kickstart program is 4 weeks. After 4 weeks I can see where I am and re-evaluate and set a new list of goals. Whether that’s sticking with it or trying something entirely different. 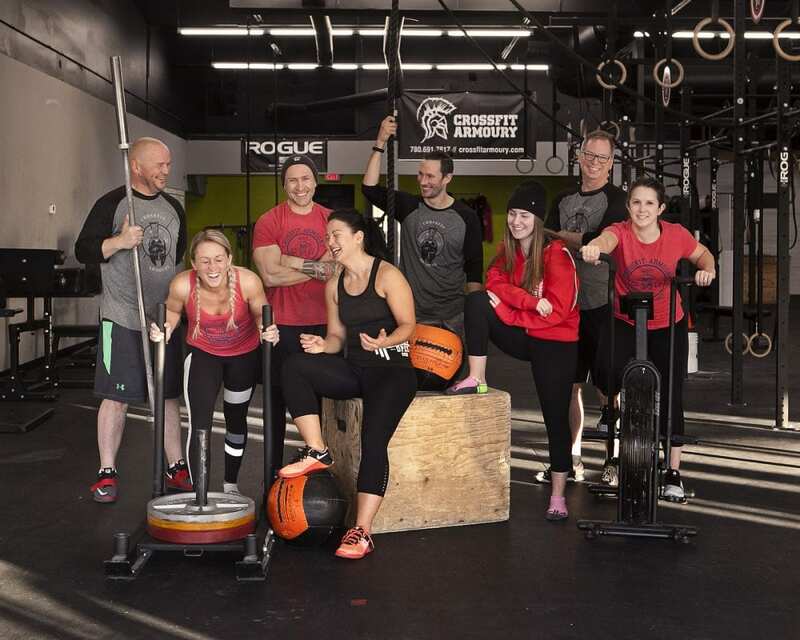 In 2017, CrossFit Armoury took in and graduated 117 people out of their Kickstart program. Some of those graduates stayed and continued with CrossFit, while others moved on still able to use and apply what they learned to their work, sport, and life. We welcome individuals of all abilities to try us out, whether to join the Kickstart program, or to just come in for a trial week; especially if CrossFit was one of your 2018 resolutions. And if it wasn’t one of your resolutions, we also offer personal training and other specific classes such as: Barre, mobility, gymnastics, and Olympic weightlifting. We have 2 locations to serve you in Edmonton: West and South. From all of us at CrossFit Armoury, we wish you a healthy and happy 2018. And keep setting and smashing those goals!